Nordic anthology featuring Norwegian writers Frode Grytten, Kjell Askildsen and Sigbjørn Skåden will be released this October. 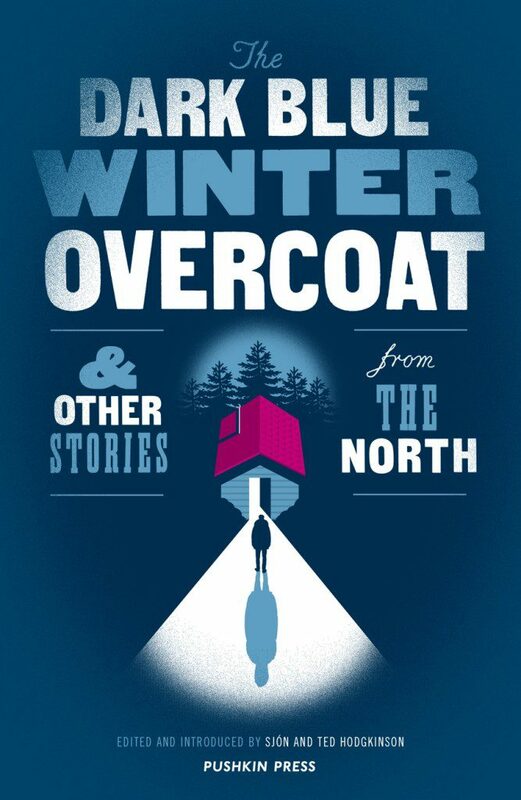 Titled The Dark Blue Winter Overcoat and other stories from the North, this anthology brings together various fiction from across the Nordic region. From cosmopolitan Stockholm to the remote Faroe Islands, across Norway and from Denmark to Greenland and Iceland. The anthology testifies a thrilling diversity of Nordic culture, through short stories, novellas and other writings from northern nations. Included in the anthology is writer Frode Grytten. Grytten is known for writing novels, children literature and poetry. Moreover, he is considered one of the foremost Norwegian novella writers, and his stories have earned him several Nordic awards. Also included is Kjell Askildsen, whose bibliography dates back to 1953. 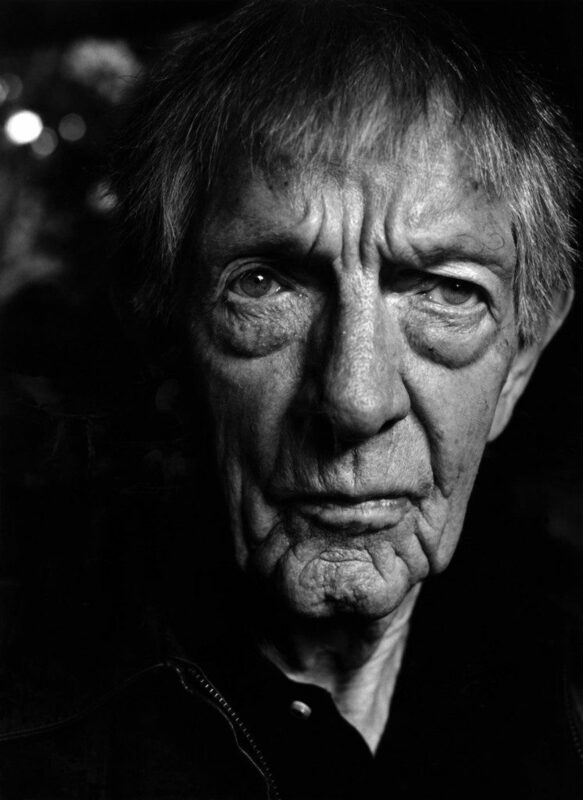 Most famous for his many novellas and antologies, he is considered one of the most important writers of fiction in the Norwegian post-war era. Askildsen’s works have been translated into over 20 languages, among others English, German, Italian and French. Sami-Norwegian writer and philologist, Sigbjørn Skåden is famous for his bi-lingual bibliography. 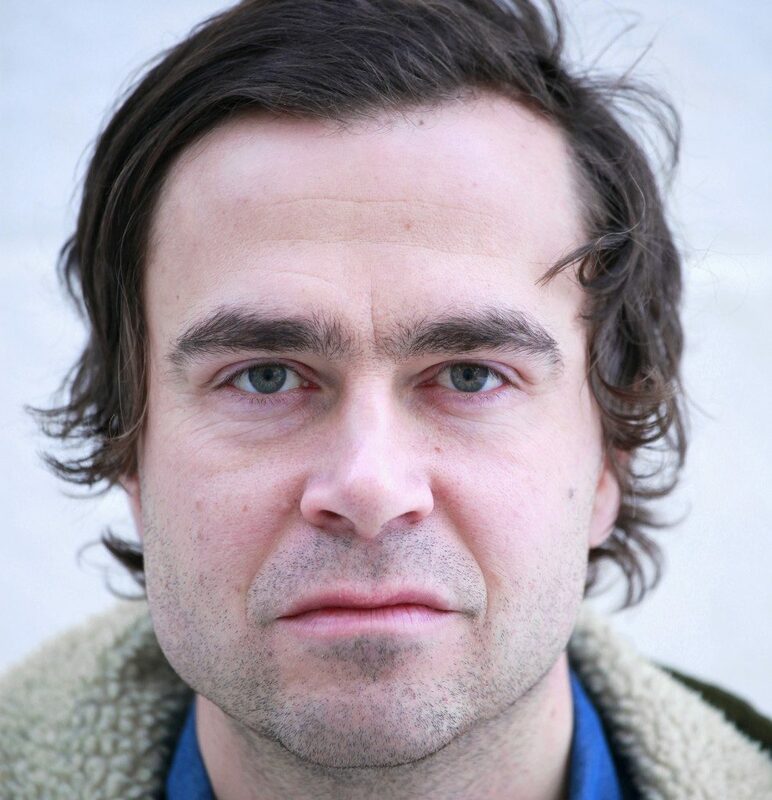 Skåden has released poetry collections, novels and children’s books in both Sami and Norwegian, and is praised for his representation and depiction of the Sami culture and community. The Dark Blue Winter Overcoat will be released for sale in the UK 12 October 2017.